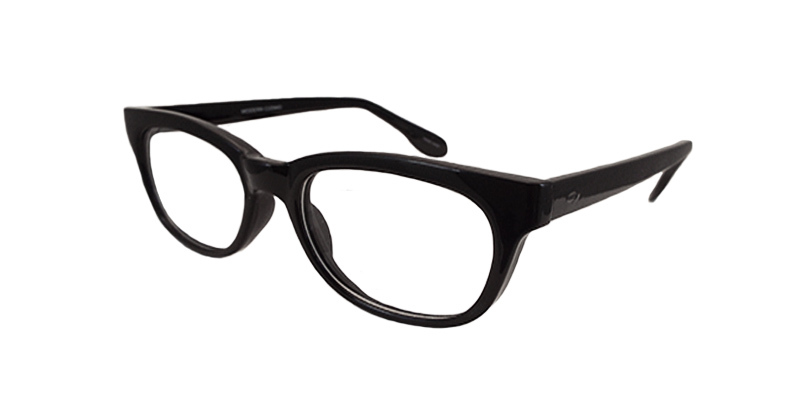 For those men keeping up with the latest trends. 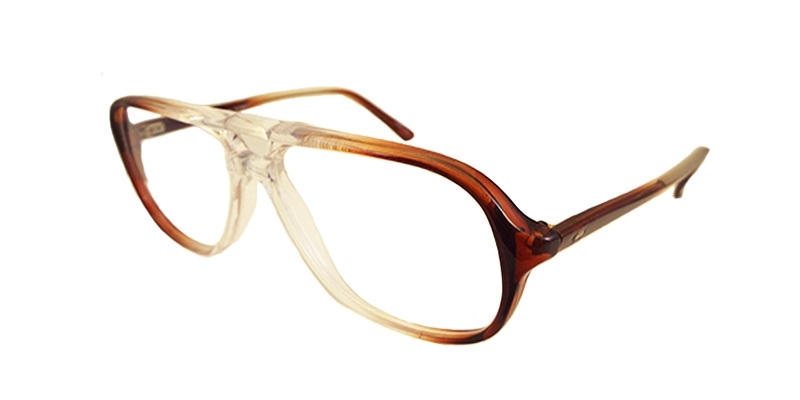 Any woman can add a bit of fun to their outfit. 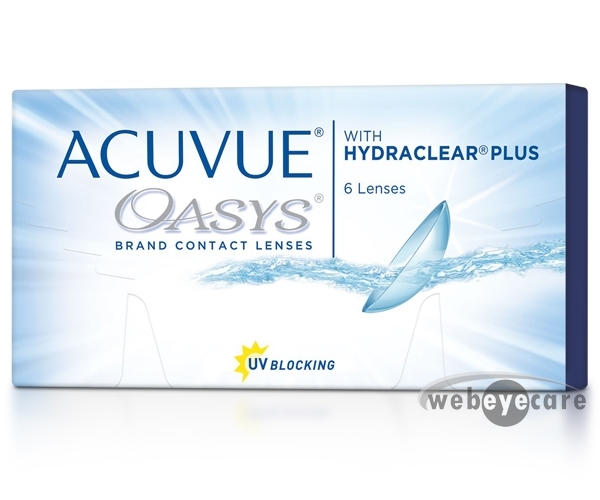 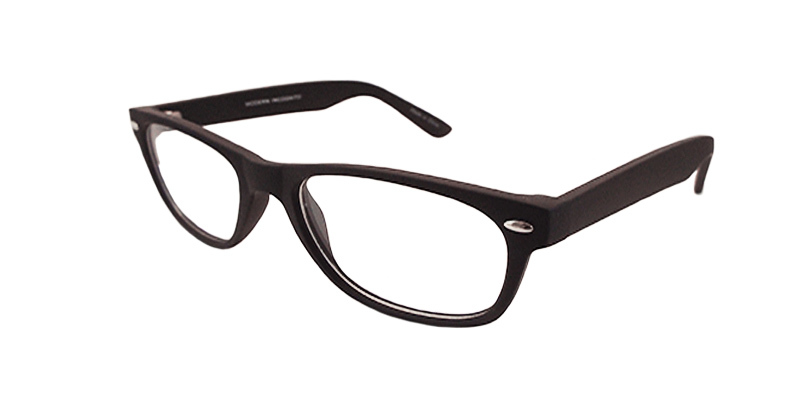 This plastic wayfarer design is complimentary for every face shape. 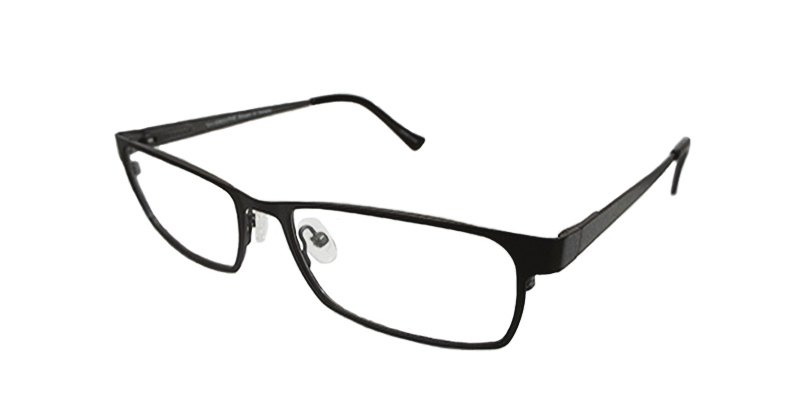 This aviator style plastic frame is for the man who wants to stay cool while looking his best. 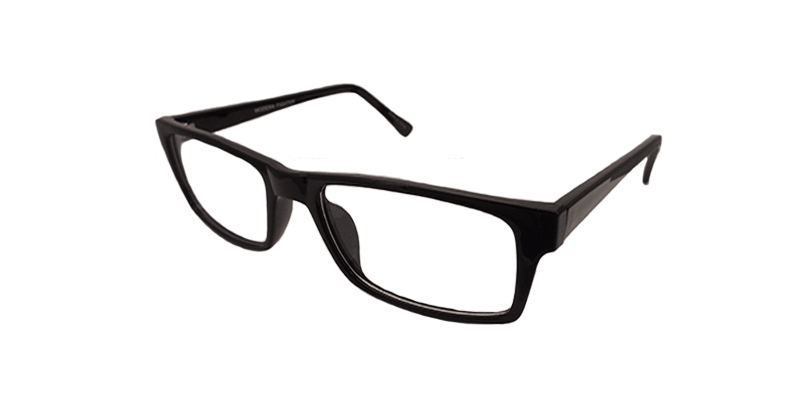 Be bold and make a statement with this full rimmed plastic frame. 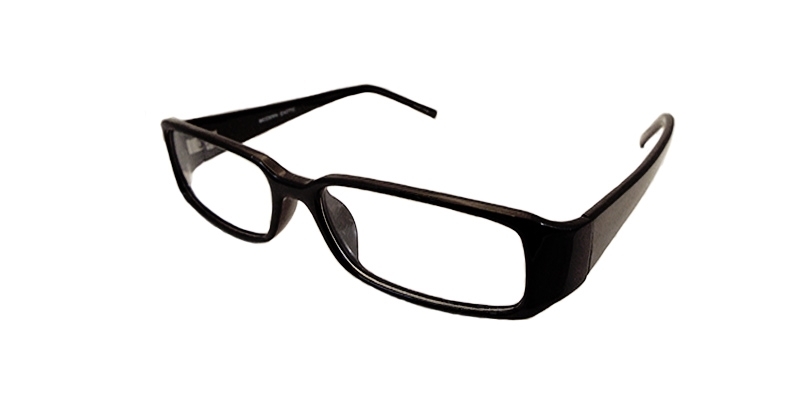 Have fun & be creative in these plastic wayfarer style frames. 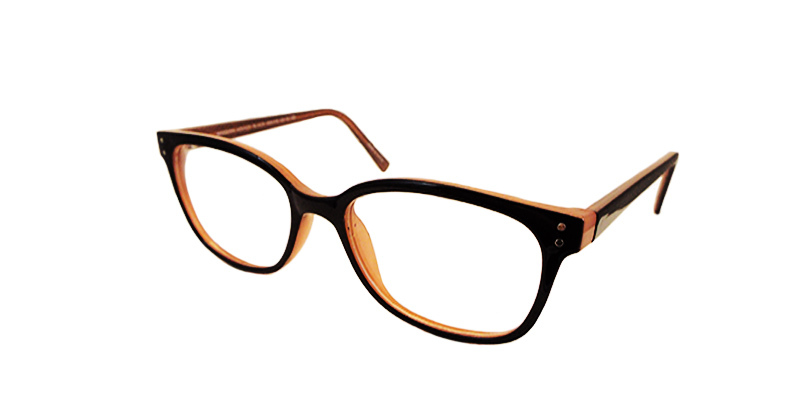 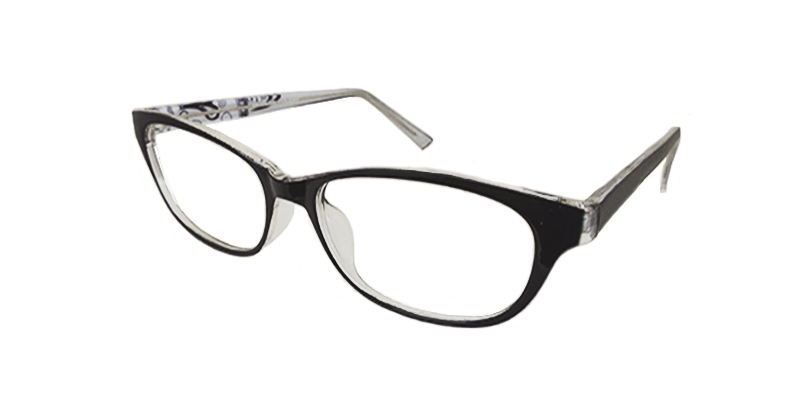 This smart looking plastic frame is perfect for any woman. 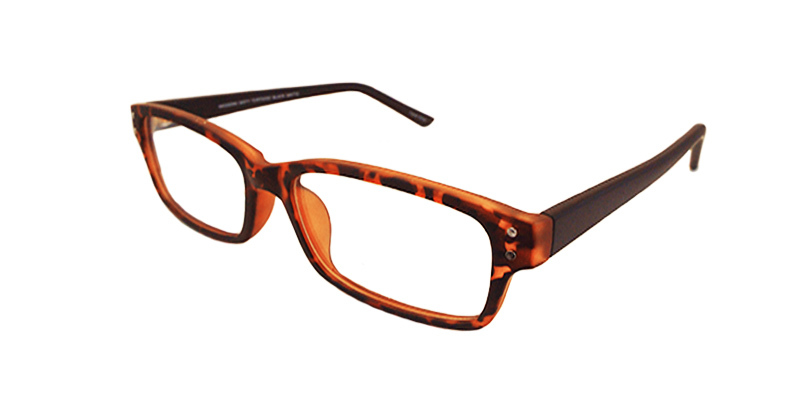 This bold frame is sure to demand attention & get you noticed. 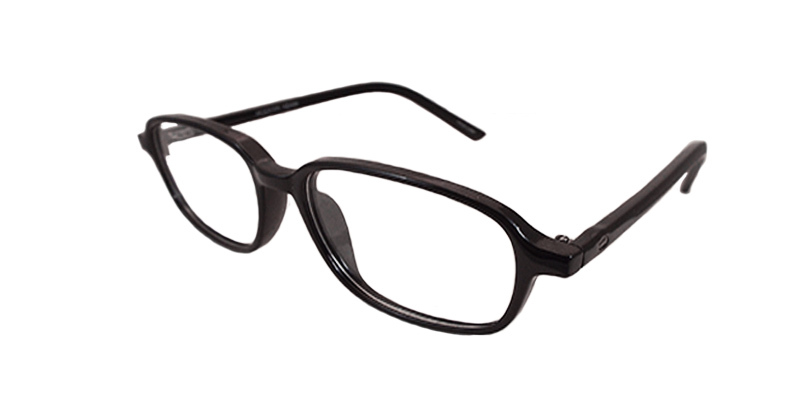 These plastic frames are sure to frame your eyes perfectly! 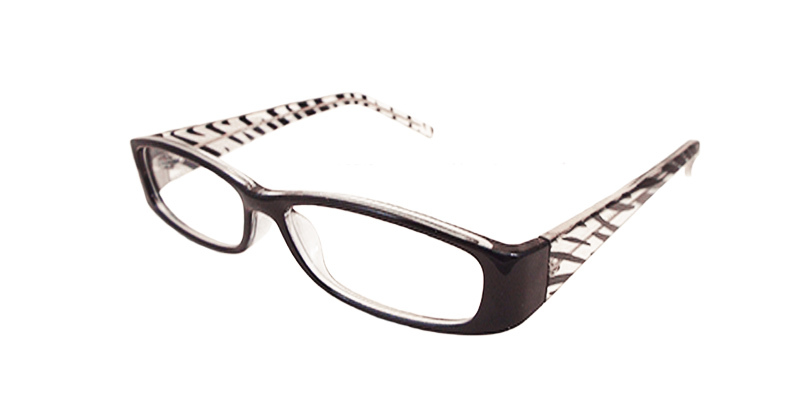 This chunky plastic wayfarer design is perfect for making a statement.